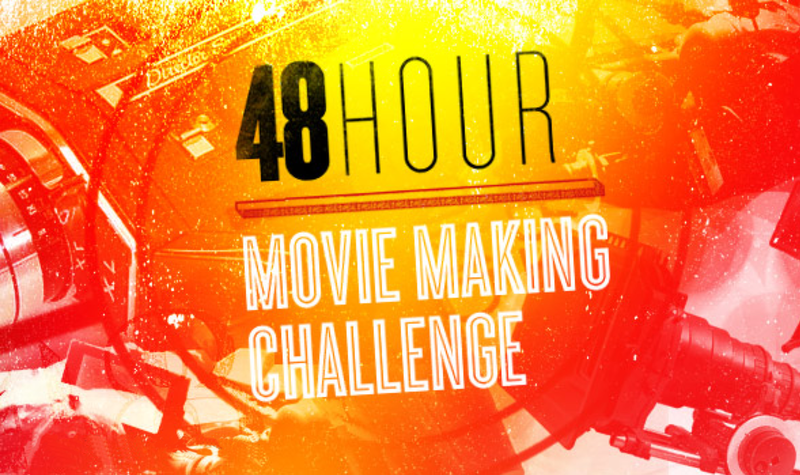 Please join us for the 8th Annual CUFF 48-Hour Movie Making Challenge completed shorts showcase! All registered teams were provided randomly selected elements (genre, prop and line of dialogue) to include in their short film. The teams were then given 48 hours to complete a 2 - 5 minute short film, and will now be seeing their short for the first time, both as a team and with an audience on the big screen! 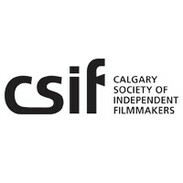 The in competition shorts (which meet all the rules of the challenge) will be juried live at the screening by notable judges, and the awards ceremony will complete the night. The films will be juried for awards based on how well teams integrated the given elements, and based on the overall quality of film produced (story, structure, entertainment factor). Afterparty with all the 48-Hour filmmakers and anyone else who would like to join us.